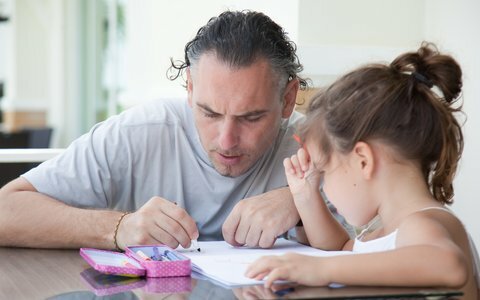 Tips for keeping dads involved family life, as an important positive role model - with suggestions for activities and making the most of your time together. Somtimes dads might feel a bit left out, especially if your partner is the primary care giver. Make sure you give your children your full attention when you are with them, it's easy to be distracted by phones and other things. It's good to plan in some special one to one time with your children. Watch our video for more tips and ideas.